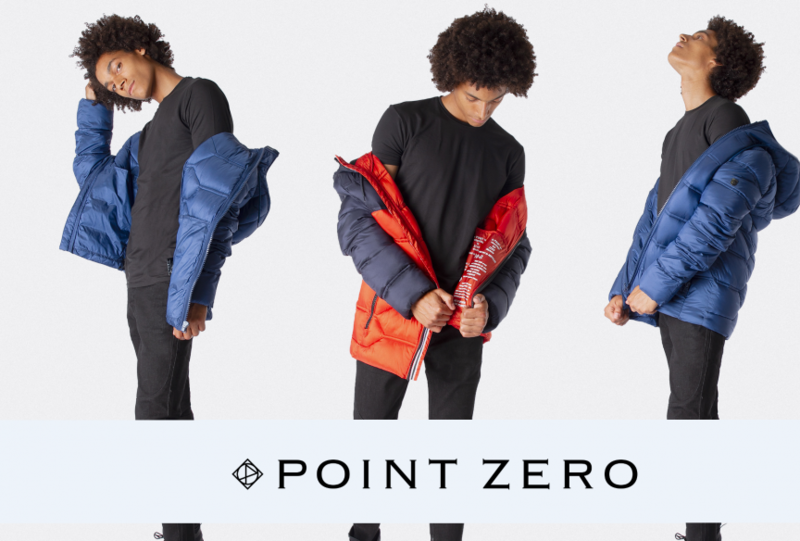 Point Zero is a great all year round brand for any man. Find Jeans, tees, jackets and button up shirts to step up your casual wardrobe. Get a look from Point Zero for every season.